one pair at a time by expert artisans. are unique and handcrafted for your personality. 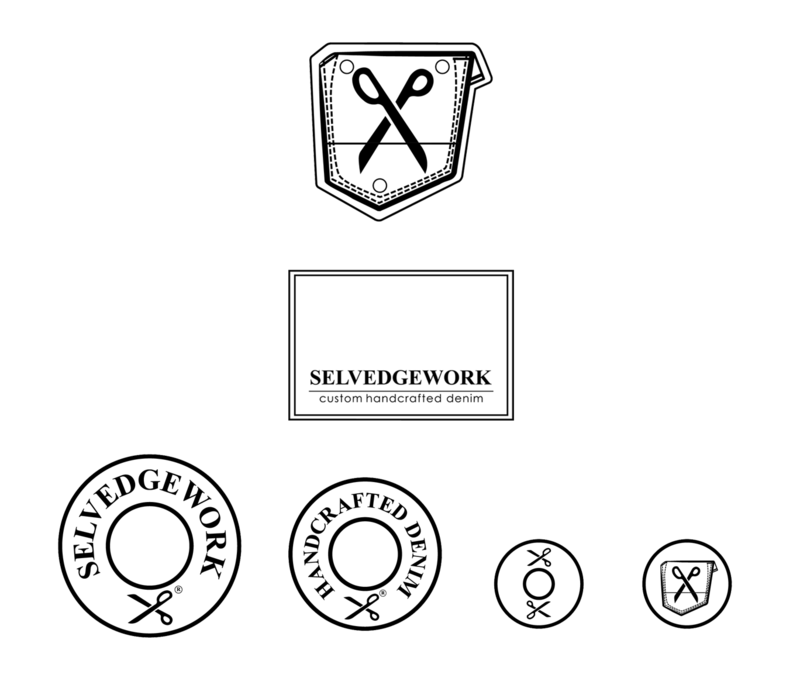 Here at Selvedgework we celebrate life and its fine – often over – looked-details. We realize that human beings are the most complex entity in the known universe; and it took countless factors for you to become who you are now. We make a point that everything is about you here. And nothing will make us happier than seeing you being exactly you, with nothing stands in the way. In order to fulfill that, we choose to establish a partnership with you. After all, you too, are the maker of Selvedgework. 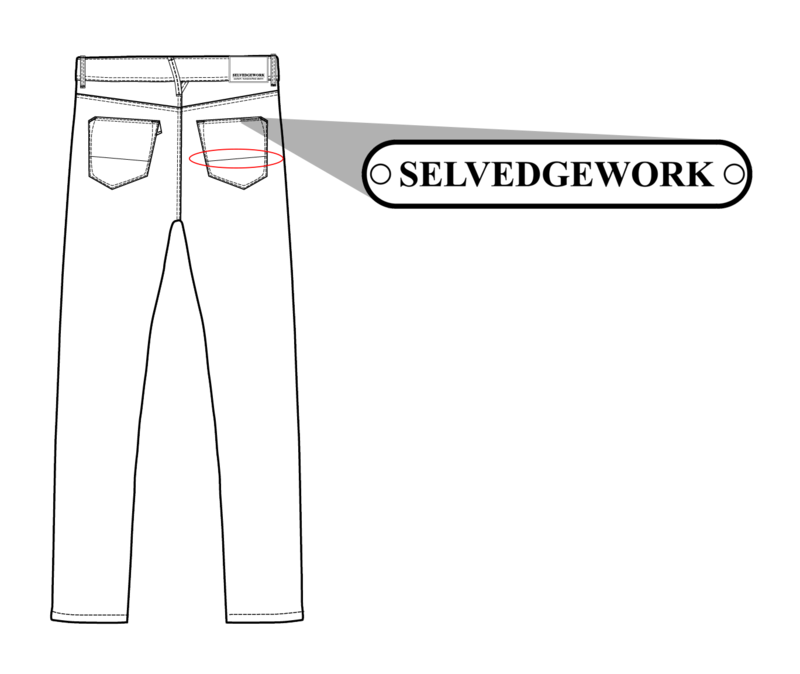 To customize your selvedge jeans, we invite you to customized at Selvedgework. Here you start by selecting your favorite fit and fabrics, either you love them raw or wash. Now choose your own buttons, rivets, thread, and our signature metal tag; buttons fly or zipper is up to you. Then pick the perfect leather patch and finish by having your initials embroidered on your jeans. 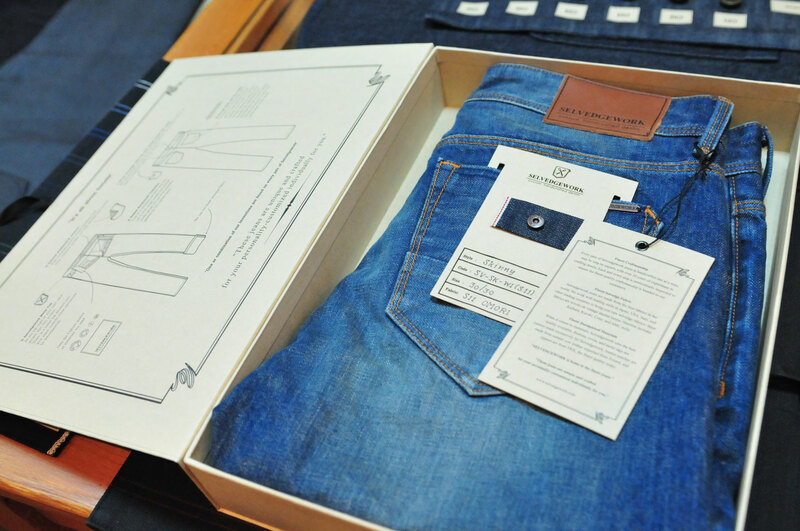 Once the jeans are crafted, our crafter will give your personal jeans a unique number and date crafted, hand written inside your pocket bag! Attention is dedicated to each and every aspect of the construction of our work. Every pair of Selvedgework has been meticulously designed and developed one pair at a time with perfection – from the neatest needlework technique, tailored waistband and interiors to handwritten date and serial number (trust me, we could go on). All this is done with YOU in mind and in pursuit of the perfect cut, fit, comfort, and durability. 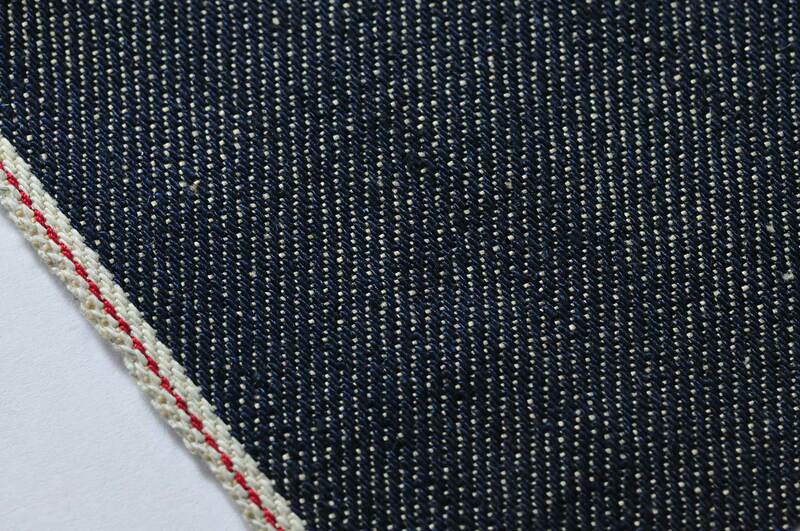 We hereby invite the world to look closer at the details and invention of our jeans. 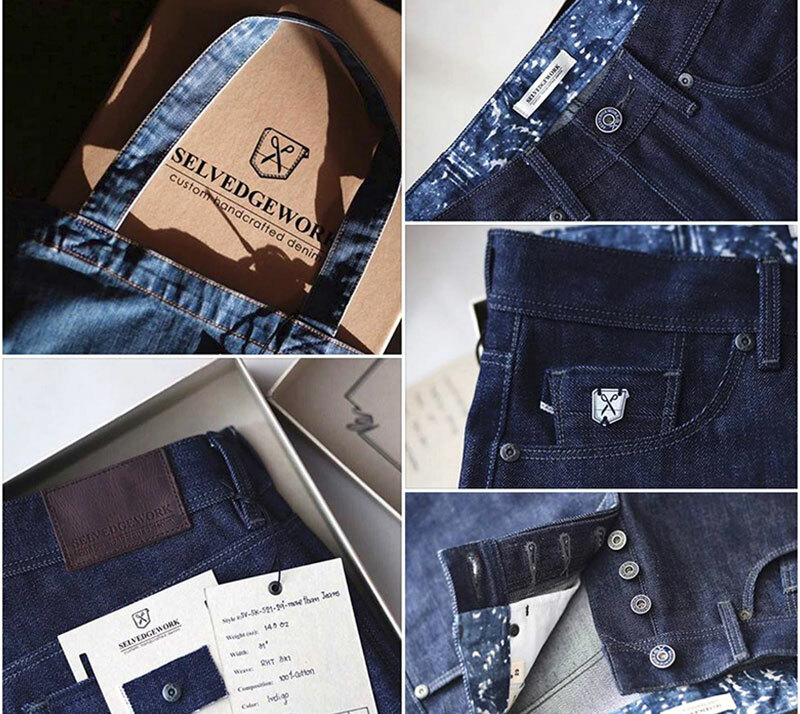 We encourage widespread love and affection for the finer details in jeans all over the world, and especially Selvedgework. 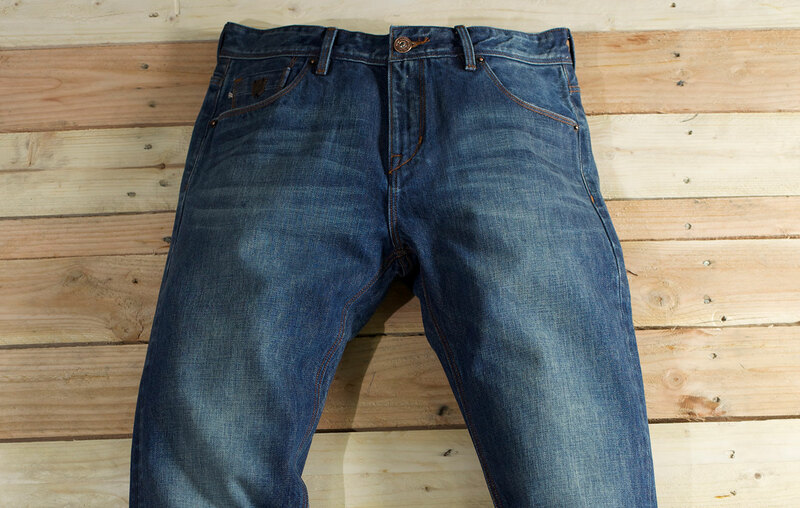 We use selvedge fabric not only on the outseam but also in every detail of our jeans to ensure the quality of our product. 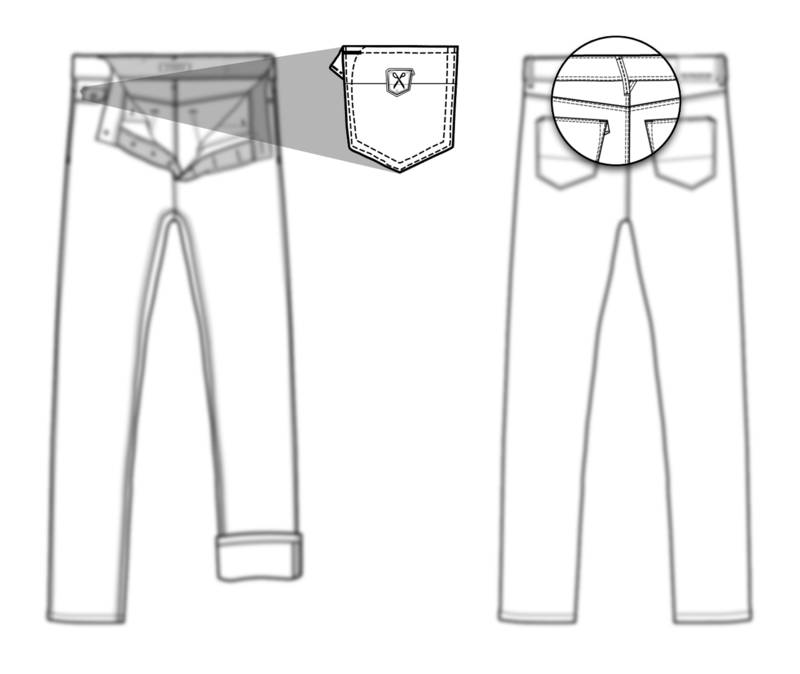 Fully furnished tailored interior waistband and inner coin/back pocket. At the top right of your right back pocket and coin pocket: there is a metal tag stitched onto your jeans, custom-made exclusively for Selvedgework. 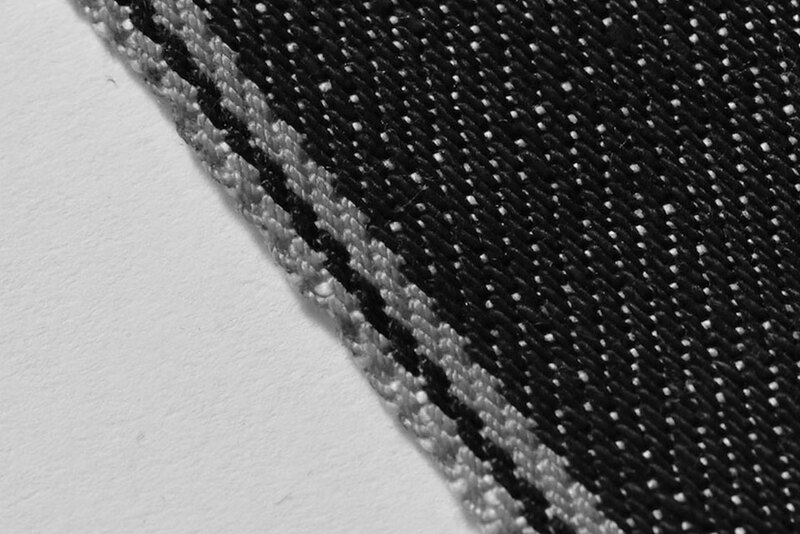 Total of 9 stitching per inch with the use of both single needle and double needle gauge 1/8 and 3/16 stitching designs for the Selvedgework jeans. Our back and coin pockets are cut into two parts and then stitched together on the inside. To enhance the after wash/wear effects and to represent the craftsmanship of Selvedgework, like a scissor cutting through the two part pockets and needle sewn on the inside. We do not compromise tradition over profit. Only the best materials made it past our specialists’ keen watchful eyes. 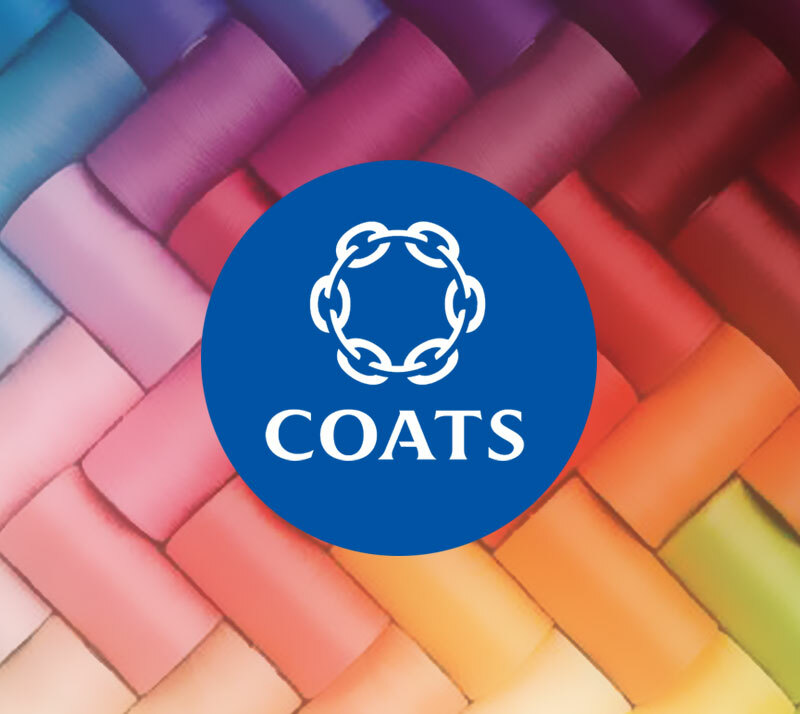 Quality is in our blood, very much so that for our craftsmen, every finished product is an achievement in itself and they are proud of what they have created, every time. 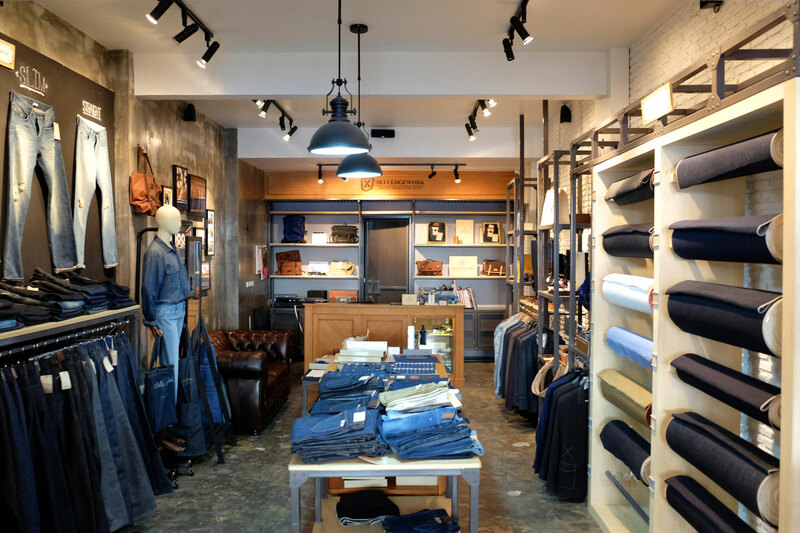 Our raw passion for denim drives us to push the boundaries of what really is possible, yet it is critical to us that we stay true to tradition. 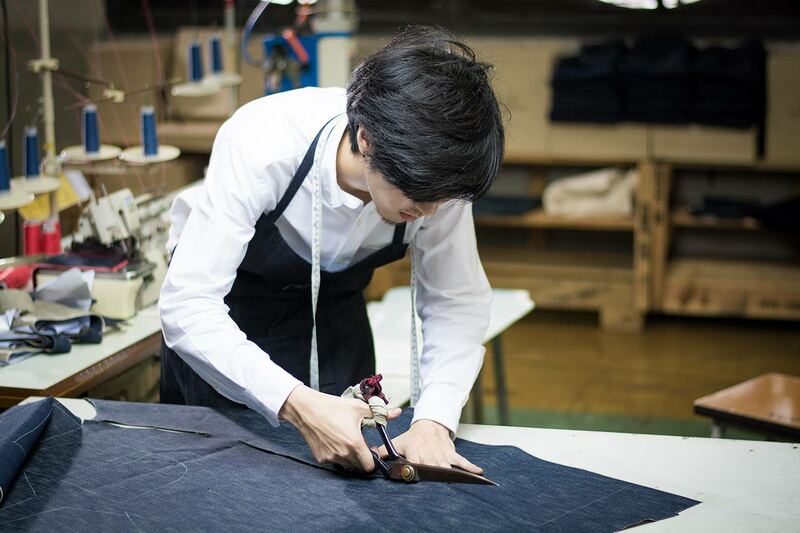 Every pair of Selvedgework jeans is handcrafted one at a time, step by step by experts with over 30 years of experience in crafting denim. 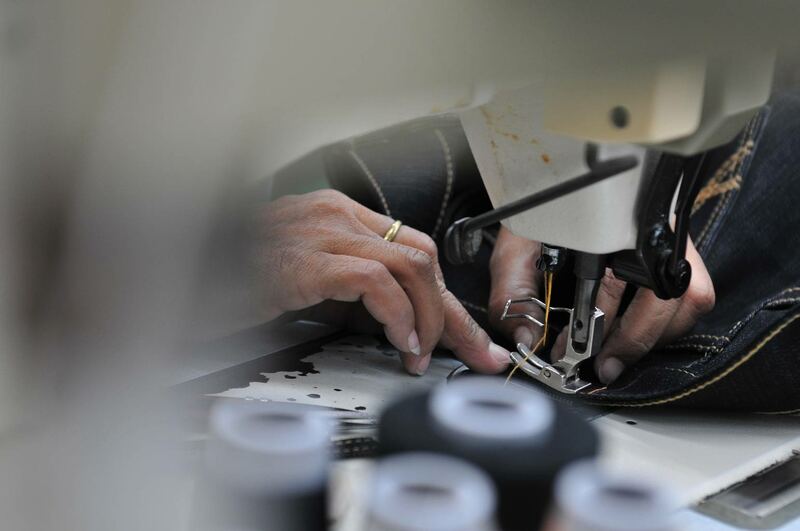 Each and every step is meticulously inspected to ensure the finest quality craftsmanship is handed to our customers. 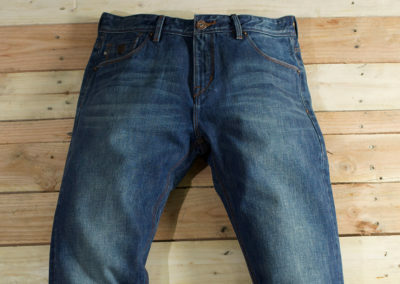 Selvedgework jeans are made from top quality fabrics from around the world. 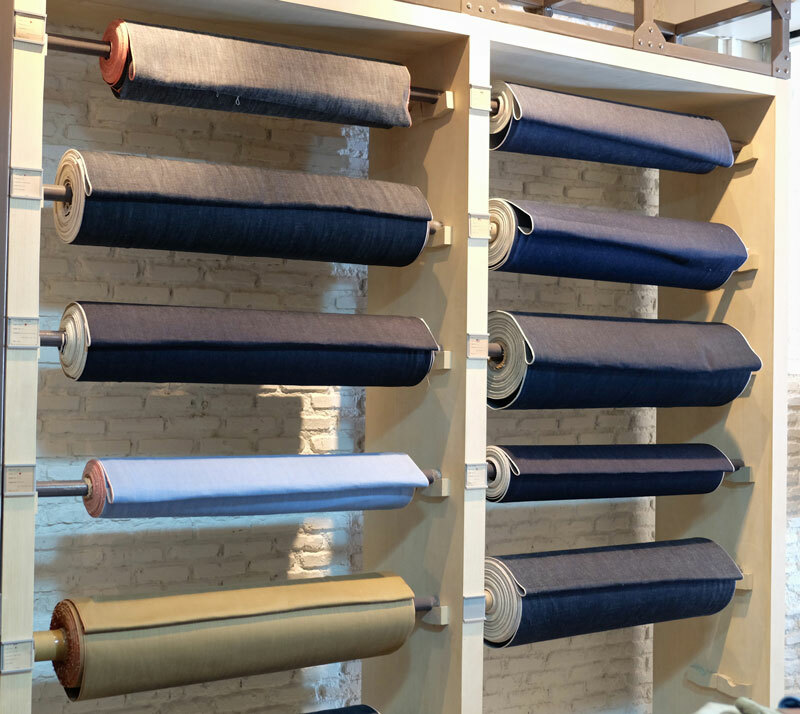 We work with leading mills in the USA, Japan, Thailand and Italy to bring you rare selvedge fabrics; these fabrics are woven on vintage shuttle looms. Shortlist includes Kaihara, Kurabo, Cone, Candiani and AMC Mills. 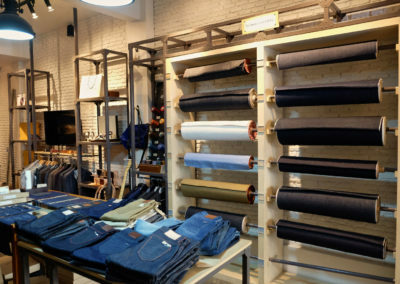 When it comes to materials, Selvedgework uses top quality products. 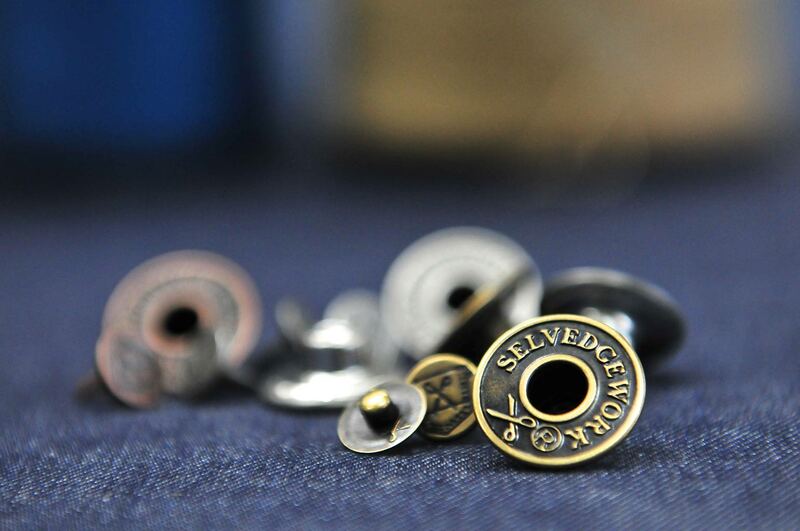 Buttons, rivets, and metal tags are specifically designed with more robust materials custom-made exclusively for Selvedgework, leather patches are made from 100% genuine cow leather from Poland, threads are from world-famous Coats supplier and zippers are from YKK, the finest quality today. 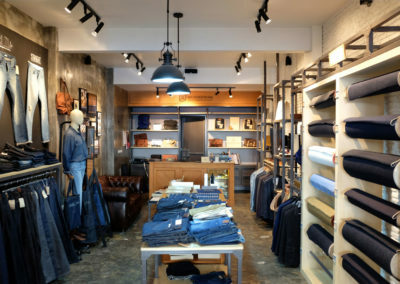 With more than 30 years of experience in denim manufacturing, established since 1985. 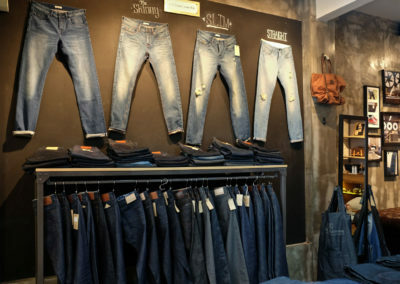 We have been producing for leading number of brands throughout the world, over hundred thousands of jeans a month. 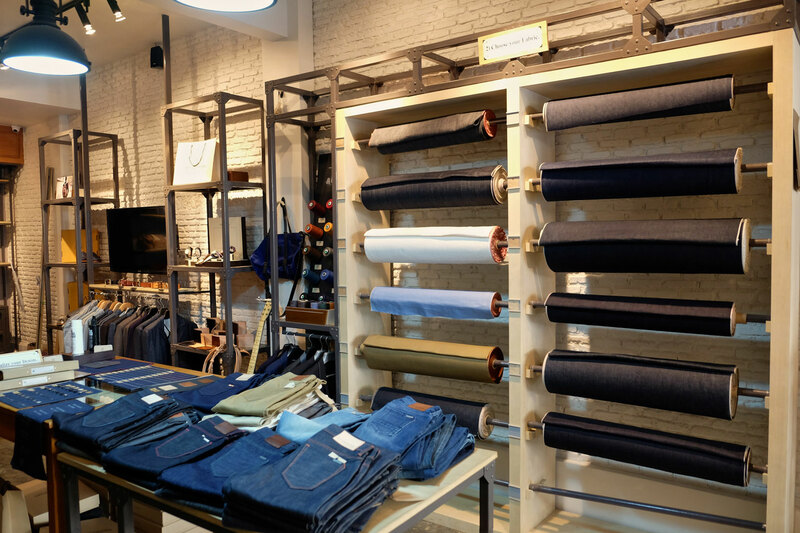 In order to achieve the dream of crafting the perfect pair of denim, we now create our own premium-handcrafted workshop, exclusively for Selvedgework brand. Crafting one pair at a time with exceptional attention to quality and details for each individual. 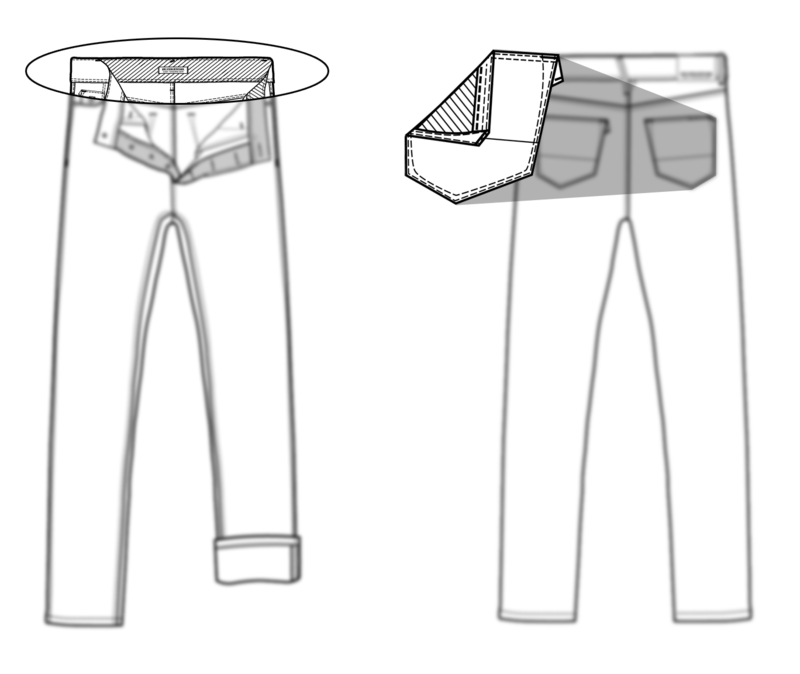 Creating jeans is an art, from design to developing new washing formulas. Creativity and skill are the most important aspect of all and that’s why we put much effort on experiment. We always drive for new techniques, using the best possible technologies and artisans. 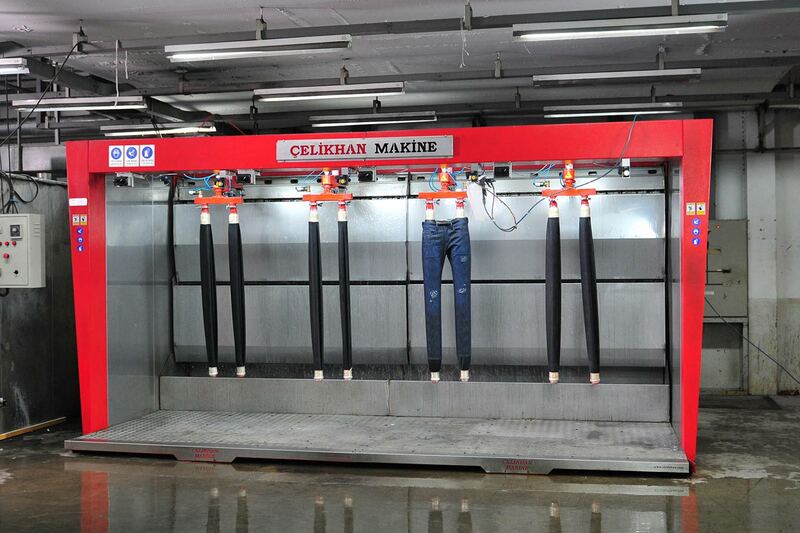 Every effect of the jeans is handmade by our experienced artists and is washed one pair at a time. Whiskers, destroyed effects and tinting are all done by hand. 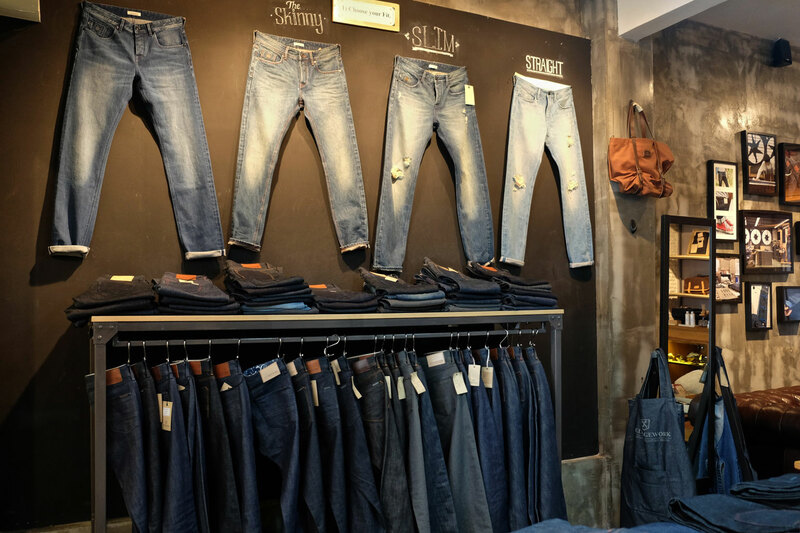 Your personal pair of jeans is handcrafted one at a time by experts with years of experience denim work and is inspected in every detail to ensure the finest quality is handed to you. 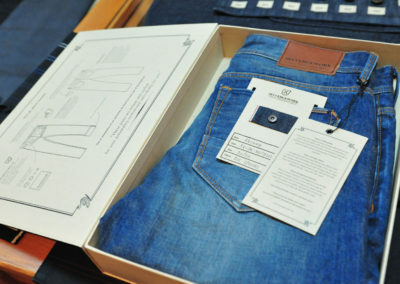 Once the jeans are crafted, our crafter will give your personal jeans a unique number and date crafted, hand written inside your pocket bag. We hope you love your one of a kind jean and wear them with pride! 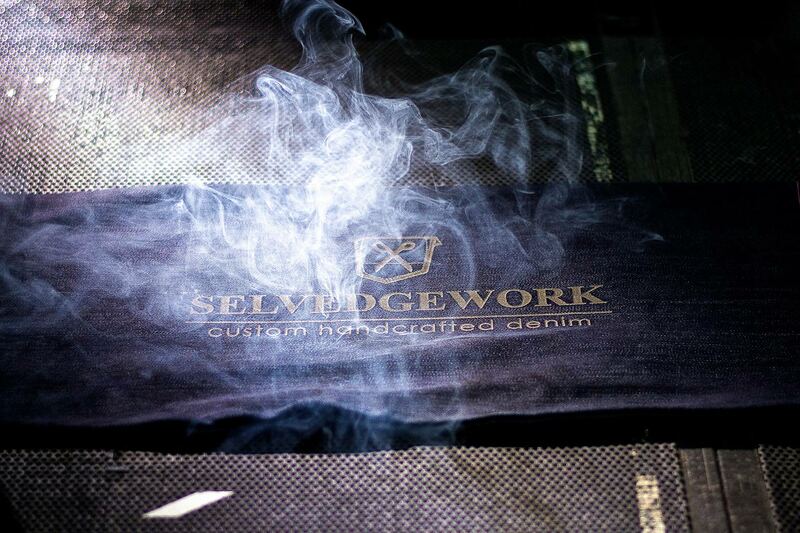 To personalize your denim, Selvedgework allows you to signature your personal pair of denim with your initials. 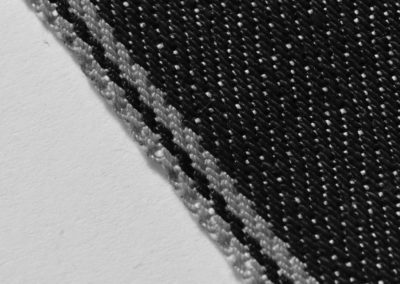 The laser burns the surface of the fabric onto your marks. Crafted with most advanced laser machine from Jeanologia, Spain. @Siamsquare Soi 2, Bangkok, Thailand. 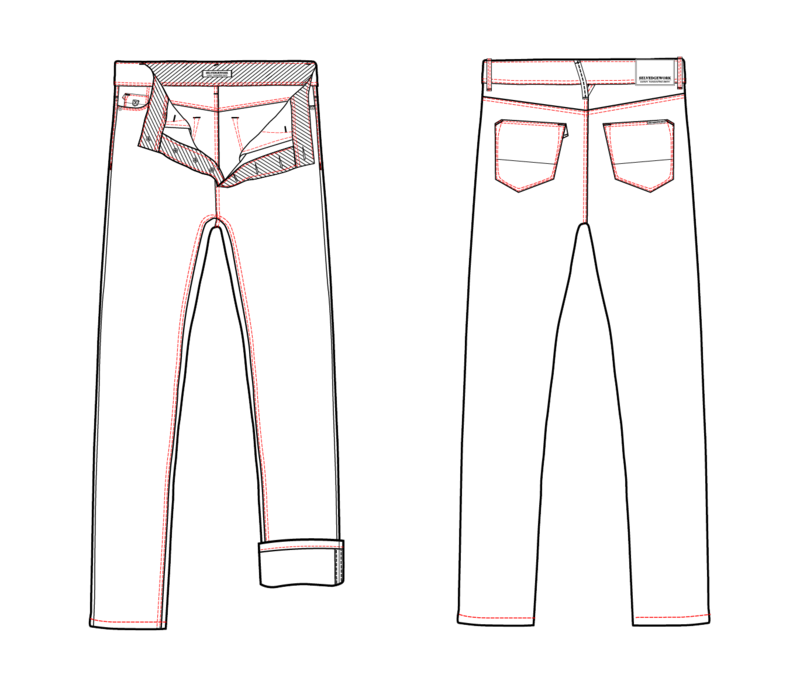 Today, we let you custom your own personal jeans online. Your order will be shipped to your place in a few weeks. Powerd by Muze Innovation Co., Ltd.